This week had a rather short list, mostly because I had a good bit of the items needed for meals this week. Also helps that I didn't need much household items either. 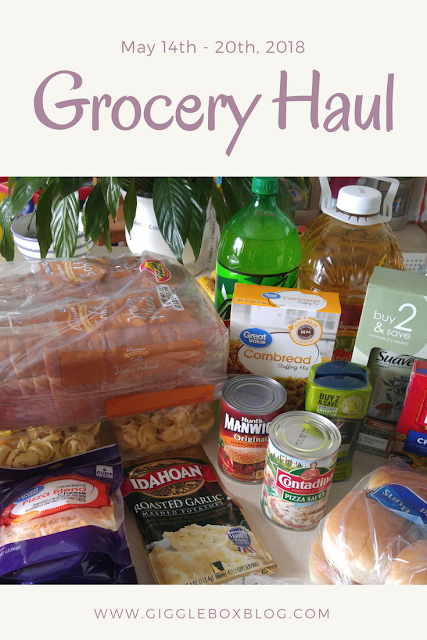 Here's the breakdown for this week's grocery haul. There used to be a time were I hated to go grocery shopping, but that was before we changed our budget to $100 a week. The big key is that this budget is in cash. I tried keeping the budget in the checking account and use my debt card and I seemed to always go over. Wasn't as watchful of the cost of the items I was putting in our cart. Crazy how having that physical cash in hand really makes you double check your purchases, but it really does work. Here's the rundown for this week's grocery haul. 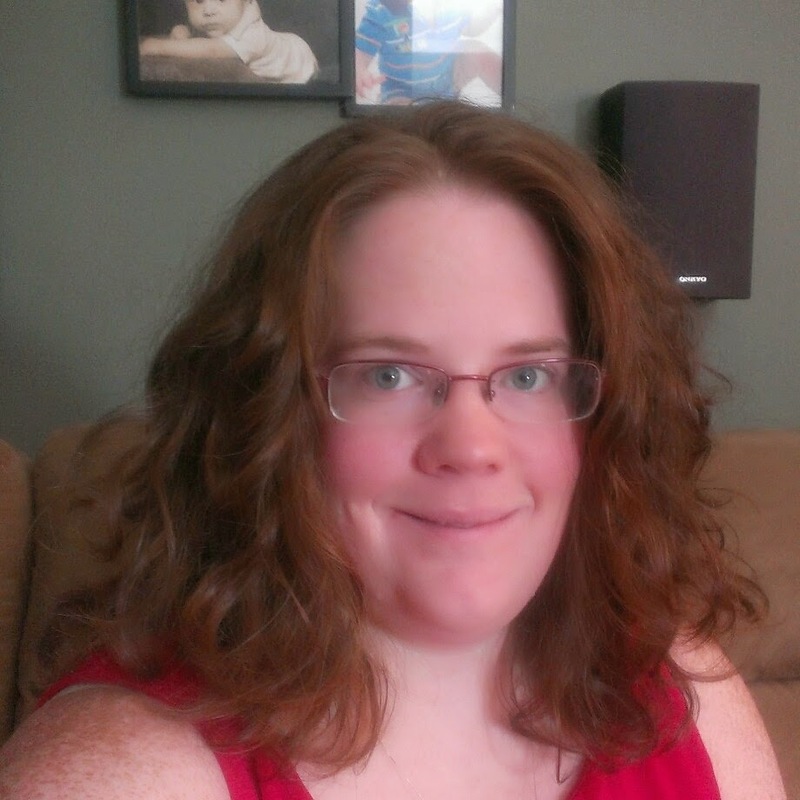 I have found that having a $100 weekly grocery budget in cash to be extremely helpful. Not only has it allowed me to not over spend, but it really has helped me question some of our purchases. 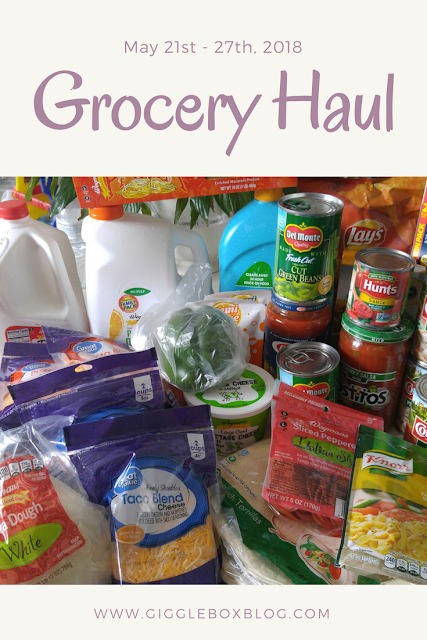 When doing the shopping list, I generally start with what is needed for the meals that are planned that week, other household items we are running low on, and then maybe a splurge. 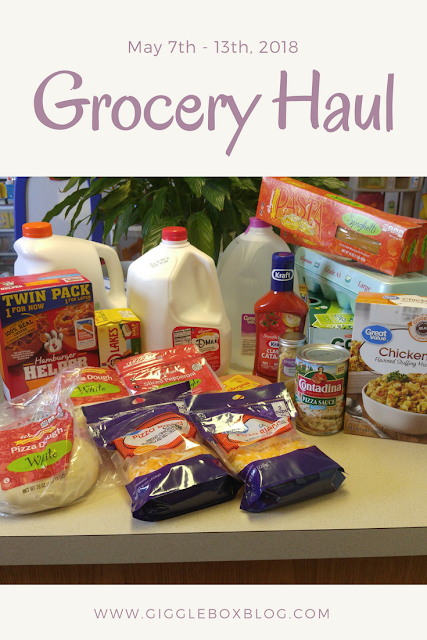 Here's the breakdown on this week's grocery haul. Staying within our $100 weekly grocery budget has become rather easy to do. I think that's mostly due to the fact that we haven't needed some of the more expensive household items yet. Hopefully I've got it so that those items only happen one at a time and don't hit the budget too hard. 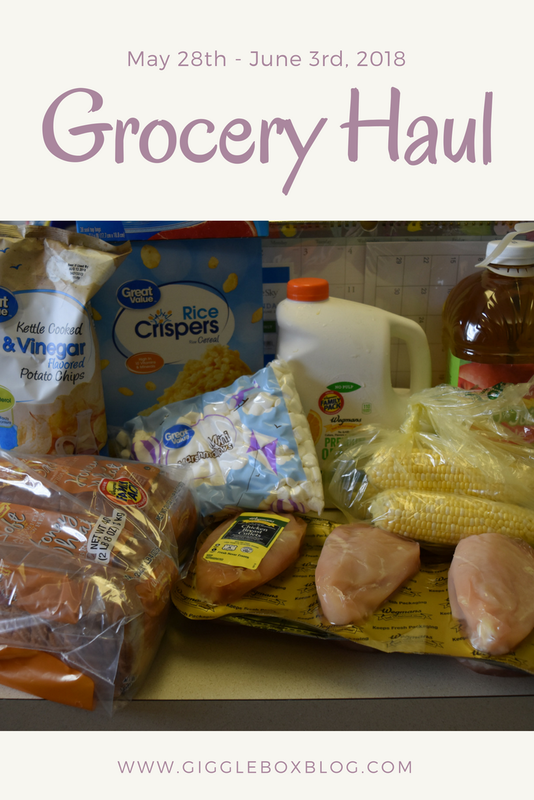 Here we go with this week's grocery haul. Where has this year gone? Seems like it just started and not that we are now in May. We are on a role with stick with our meal plans. I can really see a difference with our finances by making dinner every night. 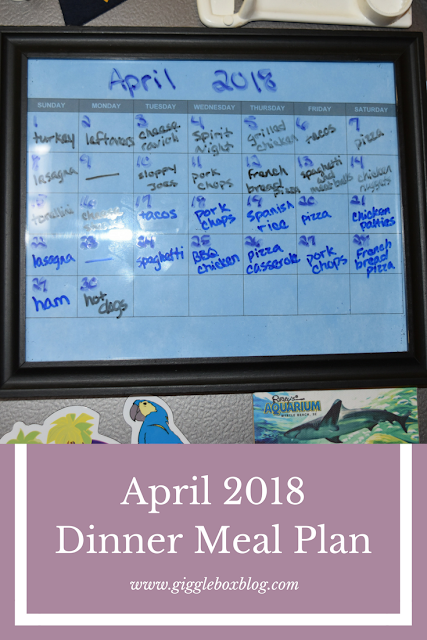 Here's the dinners planned for the month of April.